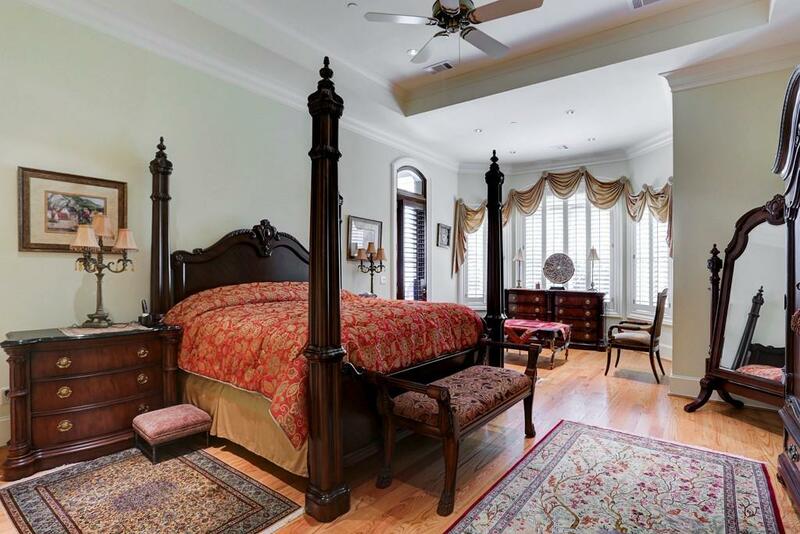 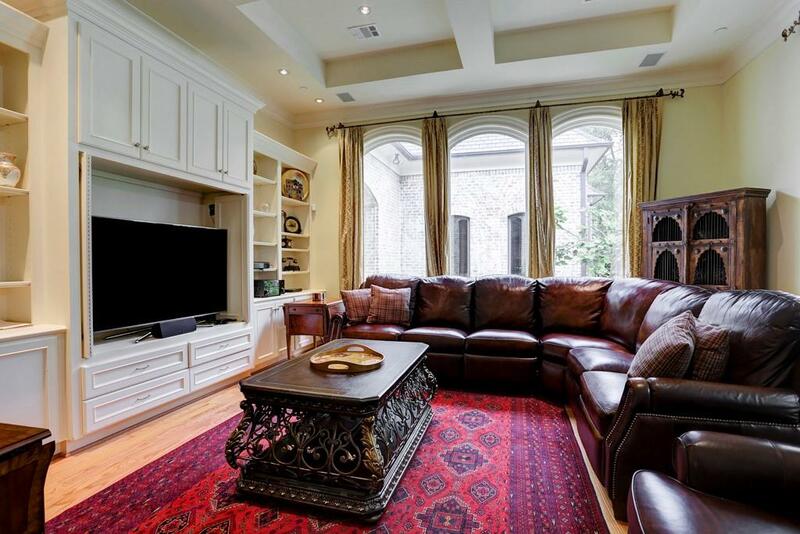 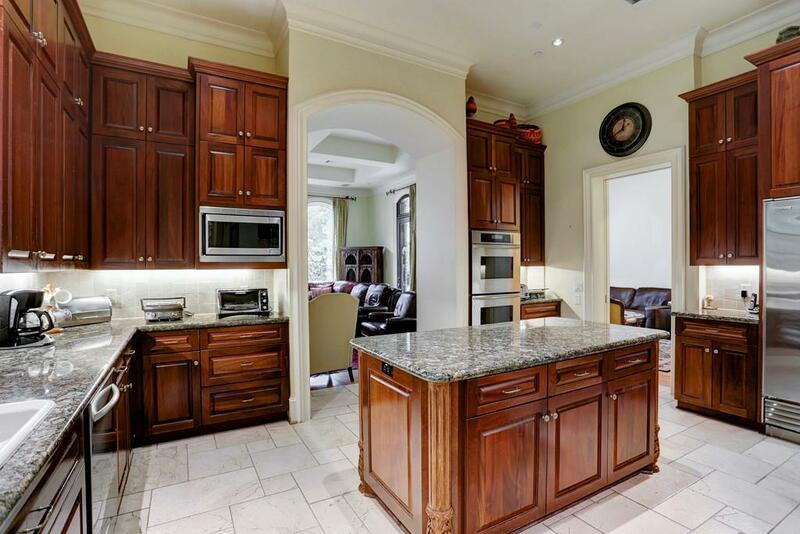 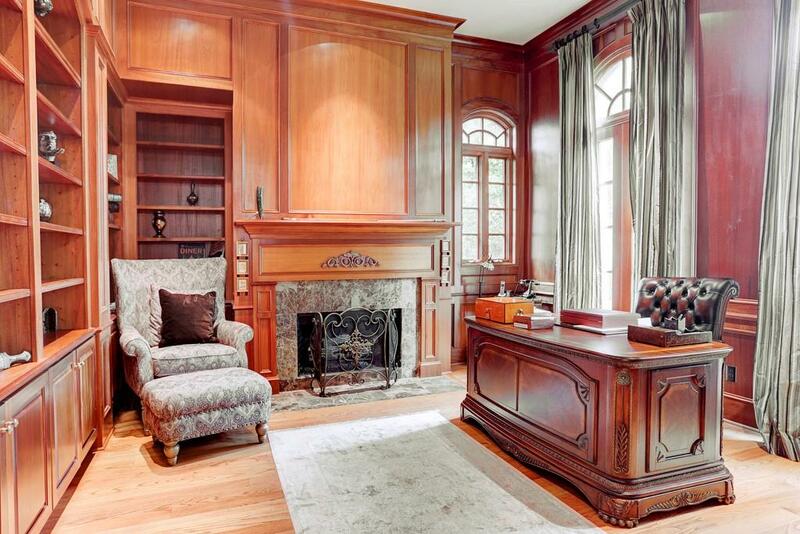 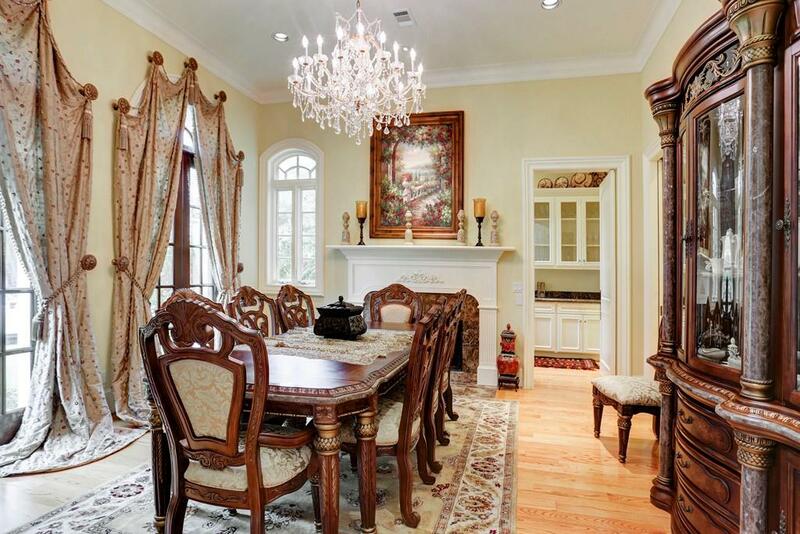 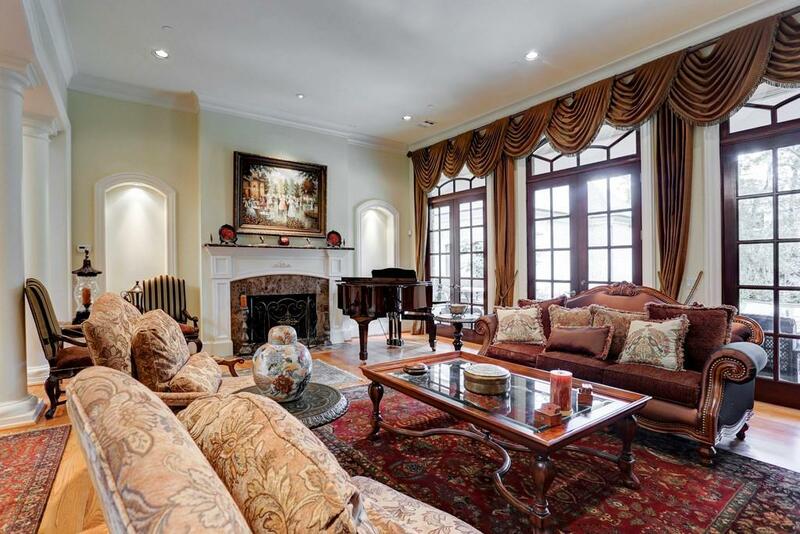 Spacious Bunker Hill home w/country French flair designed for impressive entertaining and elegant daily living. 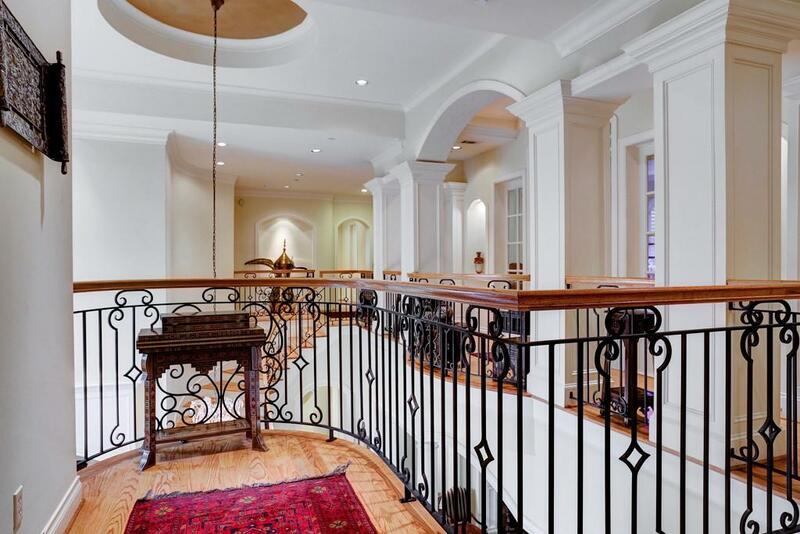 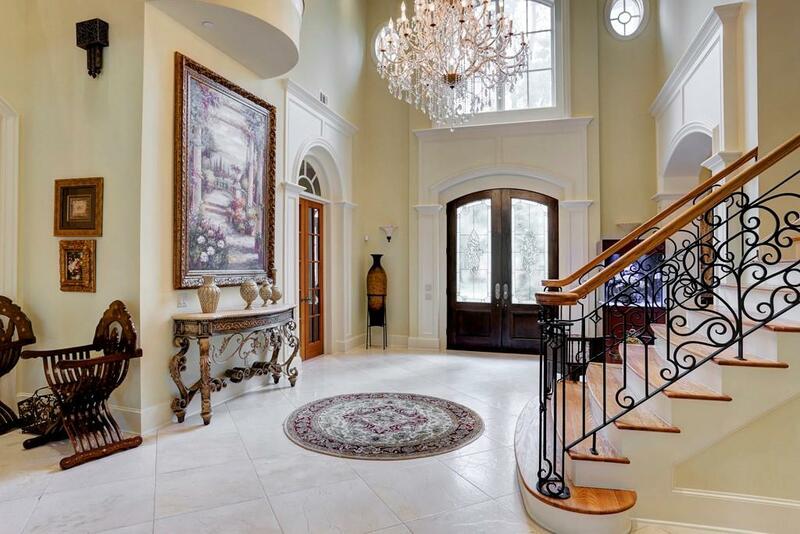 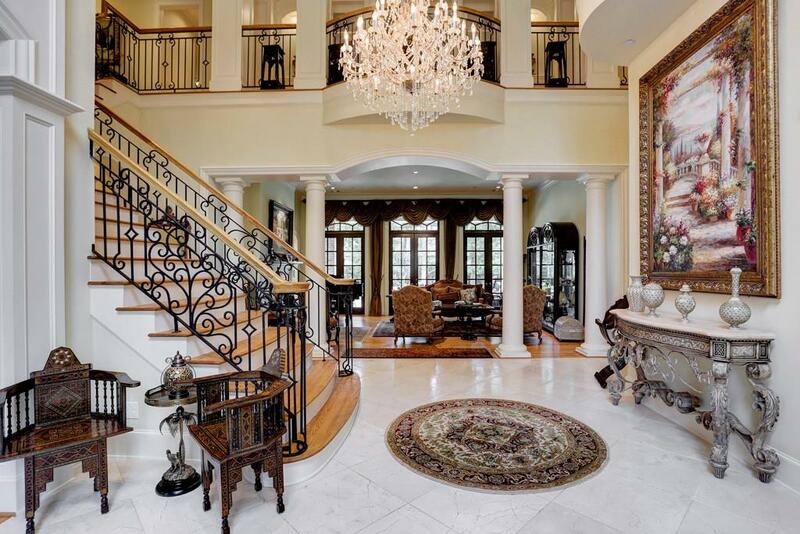 Light-filled double height foyer w/grand staircase transitions into sumptuous formal and informal rooms w/views of the sheltered patio, seeping lawn and gardens. 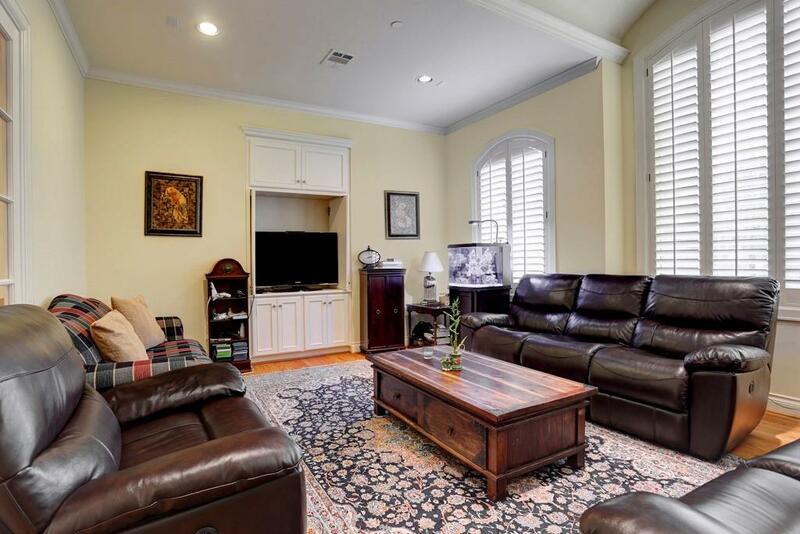 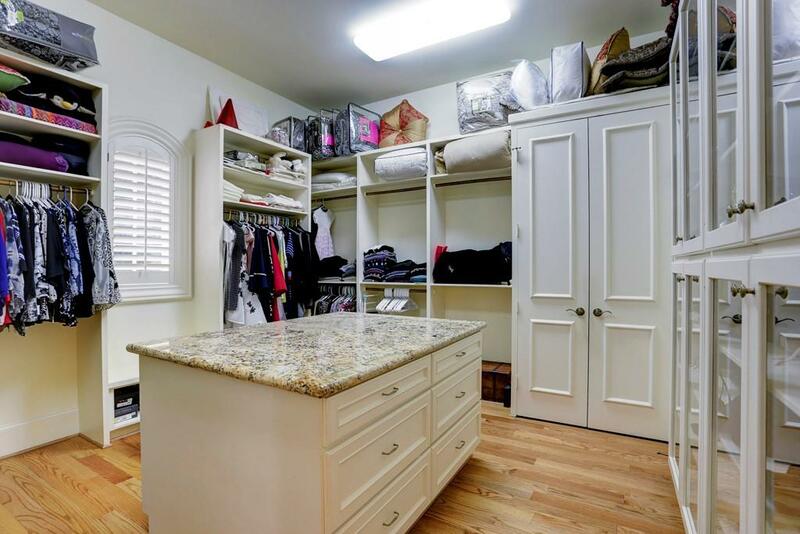 Open, professionally- equipped gathering kitchen kitchen; separate breakfast room; luxurious first-floor master w/sitting area, spa style bath, custom-fitted walk-in closets; en suite secondary bedrooms; gameroom; study hub. 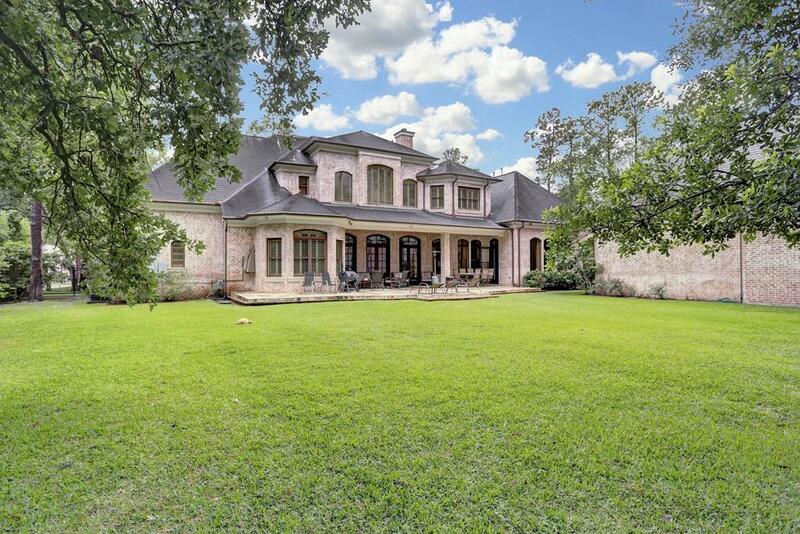 630 Knipp Road Bunker Hill Village TX 77024 was recently sold. 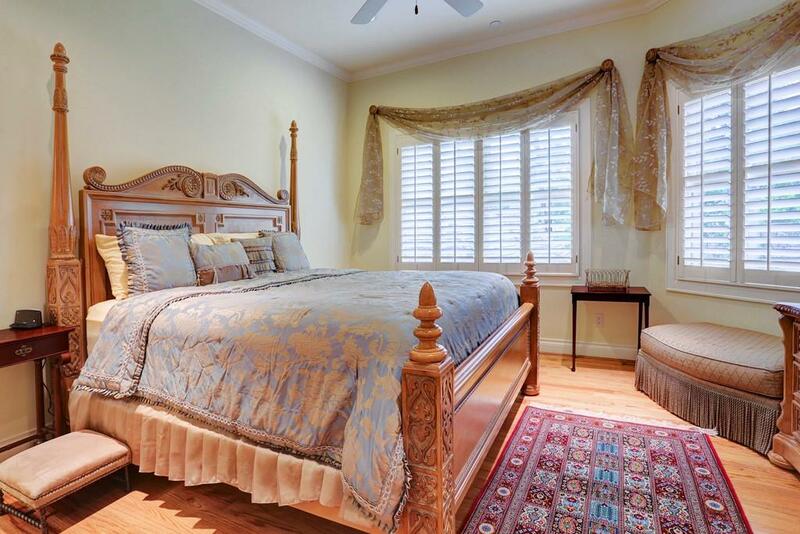 It is a 0.88 Acre(s) Lot, 7,643 SQFT, 4 Beds, 4 Full Bath(s) & 3 Half Bath(s) in Bunker Hill.